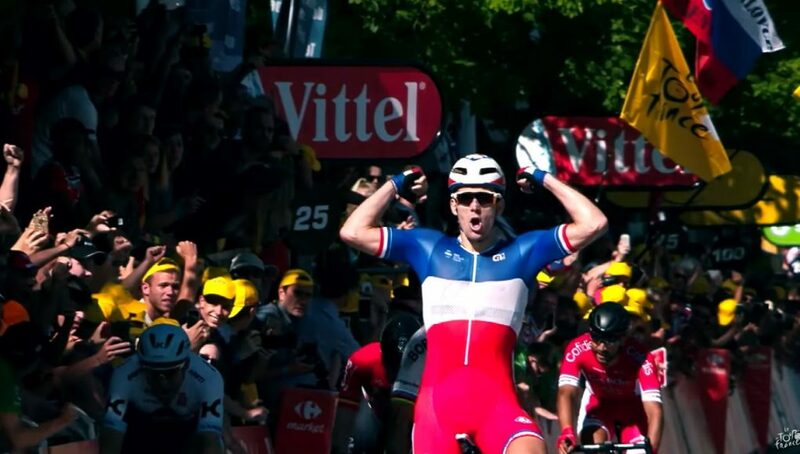 With the 2018 Tour route just announced the Le Tour De France has just released this awesome reel of some of the highs and lows from the 2017 tour. For the first time the tour started in Düsseldorf in Germany. 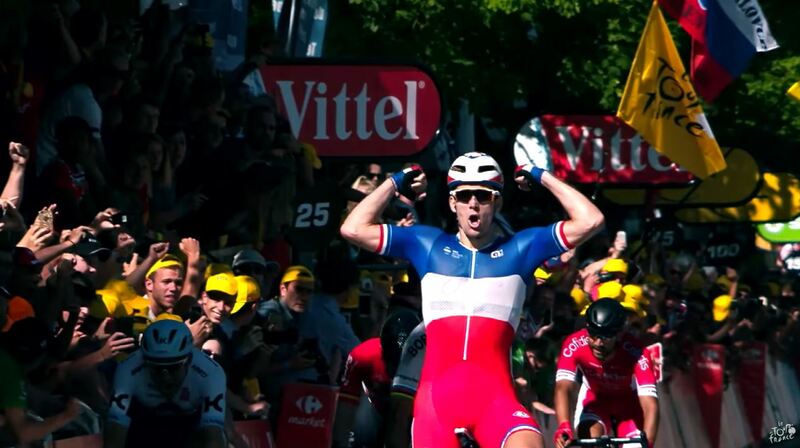 From Saturday 1st of July to Sunday 23rd of July 2017, the 104th Tour de France included 21 stages for a total length of 3521 kilometers.